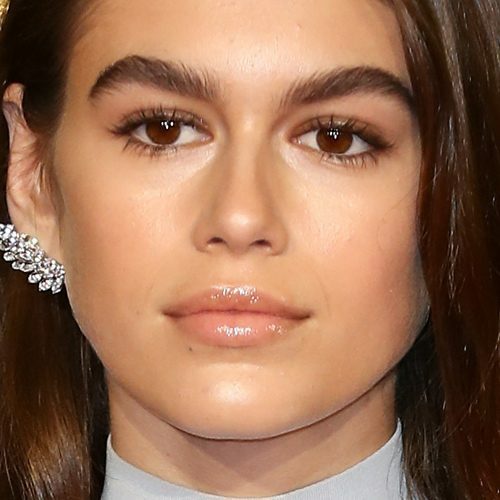 Kaia Gerber at the The Fashion Awards 2018 in Partnership with Swarovski at Royal Albert Hall, Kensington in London, UK on December 10, 2018. Kaia Gerbe at The Fashion Awards 2017 in partnership with Swarovski at Royal Albert Hall in London, United Kingdom on Monday December 4, 2017. 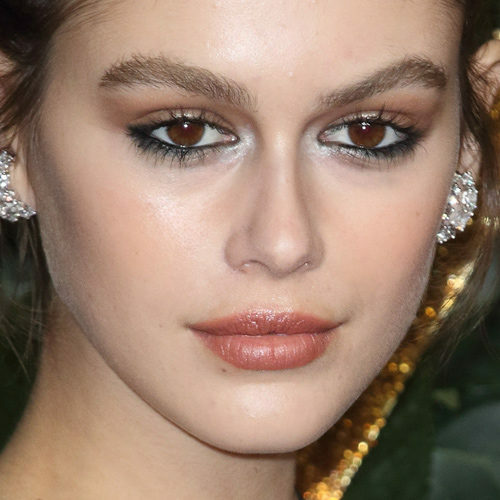 Kaia Gerber at the ‘Her Time’ Omega party in Paris, France on Friday September 29, 2017. 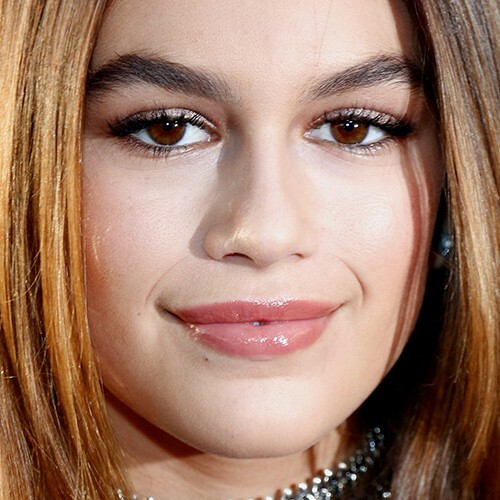 Kaia Gerber at Daily Front Row’s Fashion Media Awards at Four Seasons Hotel New York Downtown in New York City, NY on Friday September 8, 2017. 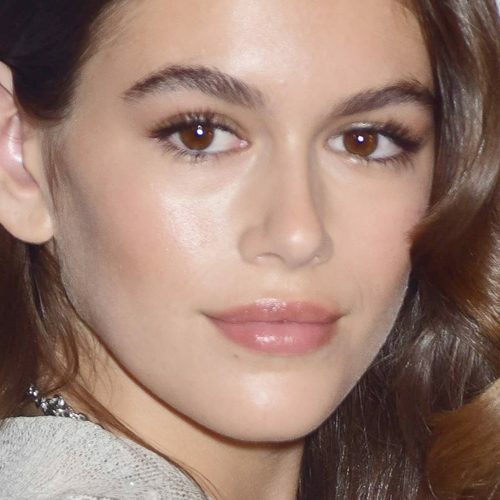 Kaia Gerber at The Daily Front Row’s 4th Annual Fashion Media Awards at Park Hyatt in New York City, NY on September 8, 2016. 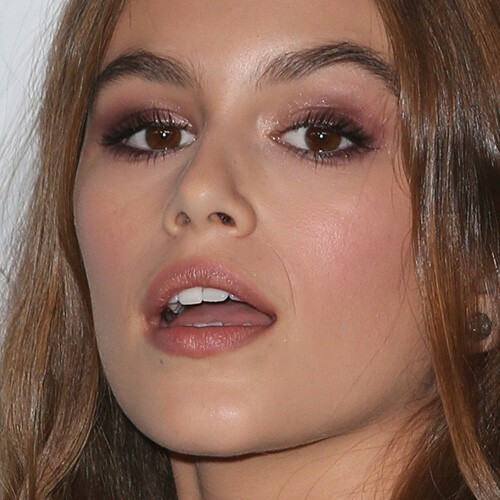 Kaia Gerber at the “Sister Cities” Los Angeles Premiere at Paramount Theatre in Hollywood, CA on August 31, 2016.